A second wave of influenza infection is underway in parts of the U.S., and it is a different strain that started the flu season. 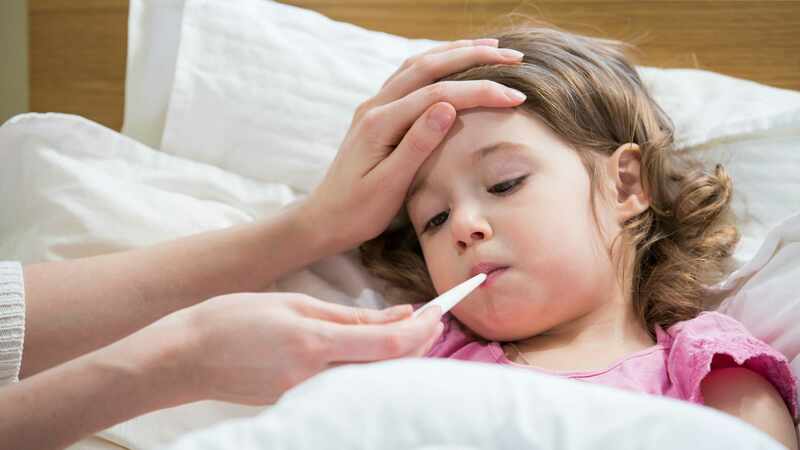 "Typically, we see a predominant circulating strain each season, whether that's H1N1 strain or an H3N2 strain," says Dr. Nipunie Rajapakse, a pediatric infectious disease specialist at Mayo Clinic. "The 2017–2018 flu season was an H3N2 year, and those tend to be kind of more severe years – hence the large number of hospitalizations and deaths that we saw last year, over 180 pediatric deaths, which was a very large number." Dr. Rajapakse says this flu season is different. "We've seen H1N1 peak and start to go away. In some areas of the country, we've seen a second wave of H3N2 infections. This is unusual. Usually, it's one or the other each year, and, so, we're all kind of watching and waiting to see what happens and how this affects the numbers this year." Watch: Dr. Nipunie Rajapakse talks about the unusual flu season. Journalists: Broadcast-quality sound bites with Dr. Nipunie Rajapakse are in the downloads at the end of the post. Please "Courtesy: Mayo Clinic News Network." Health officials expect the flu season will continue for a few more weeks. For those who have not yet had their flu shot, Dr. Rajapakse says it's not too late. "We may be in a situation where we're seeing a second wave of infection, and we're still not quite sure where that's going to peak or where that's going to occur. And so any additional protection you can derive from getting a flu vaccine, there's still some benefit –even at this point in the season." Along with not feeling well, the flu can cause serious complications. "One complication is it can lead to development of a bacterial superinfection. So after you have the influenza virus, your defenses against bacteria are not as great and, so, you can develop things like ear infections, sinus infections or bacterial pneumonia," says Dr. Rajapakse. "Influenza itself can cause pneumonia, and if that becomes severe, then people may wind up in the hospital." "Influenza can also lead to a serious secondary infection called sepsis, which is a very serious, life-threatening infection that people need to be in the hospital for and need to be managed, usually in an intensive care unit type setting." The best protection against the flu is an annual flu shot. The Centers for Disease Control and Prevention recommends all people 6 months and older get vaccinated.